India, home to the foreign destinations you have ever dreamed of! A treasure of impeccable flora and fauna! Quand la France rentre à la maison! France is world’s prime destination for all the romantic couples or those who have their regard to art, wine, or cheese. Pondicherry, or simply Pondy, is India’s personal France, having some coordinates of interest like the Basilica of the Sacred Heart of Jesus, Immaculate Conception Cathedral, or the Paradise Beach! Lip-smacking French cuisine and conviviality perform the right balance of tradition, culture, and etiquettes. The blanket of snow, the beauty of the Pines, the Switzerland of India graces us with the saintly view of such a wondrous destination abroad. Home to one of the highest golf courses all over the world, the serenity of Nanga Parbat and a clickable panorama of Srinagar is heavenly. India’s skiing resort, the pony rides are a must here, and locations like Alpather Lake and Seven Springs is a must. Swiss chocolates are something you’d miss, but not much. The Sands that have seen endless time, tell the tale to you, as the ship sails through the infinite land of gold, the reason that Jaisalmer is everything but Morocco! The Thar has tradition blooming from the ground, the air filled with the courage and bravery of the Rajput. It’s worth something only India can show you. The hill station with a rarity: three ecosystems at a single venue! The Mini Switzerland of India is surrounded by forests and meadows, sitting on a plateau fed by a lake right at the centre decorating the foothills of Dhauladhar Ranges. Flattering scenery awaits your arrival. 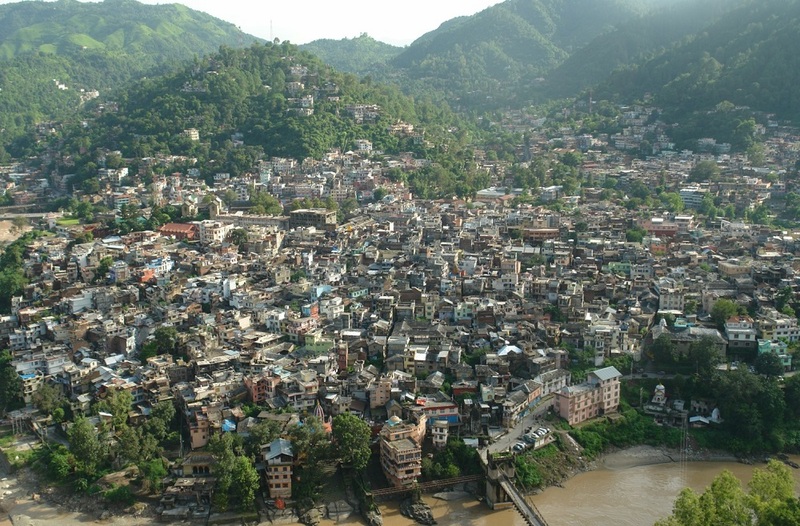 Also called “The City of Lakshmi,” the capital city of Jammu and Kashmir is the heaven on Earth. 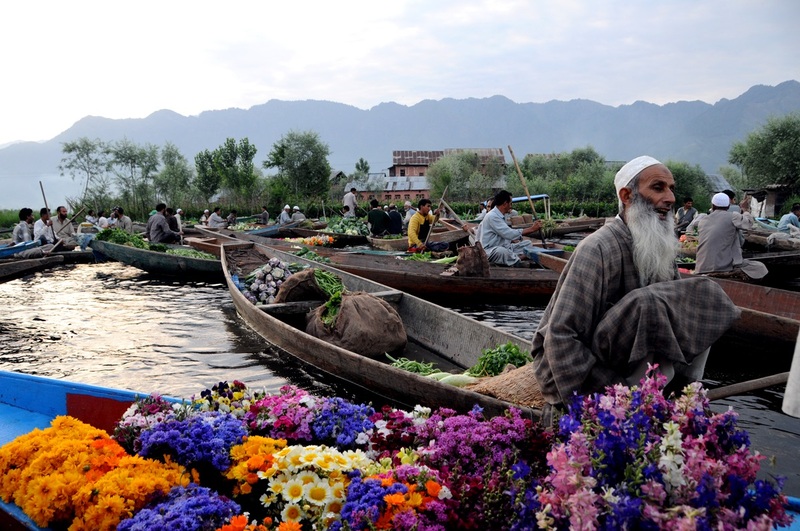 A calm Dal Lake to its magnificence, the tulips of Amsterdam are nothing as compared to the ones in Srinagar, or the Floating Market in Bangkok is just another version of one we have in Srinagar. Sounds legit! Greenery around a lake is what takes Mandi way ahead of Scotland when it comes to filling your heart with joy! The Prashar Lake trek is one of the most sought-after treks in India, and the all-encompassing view of the plains and mountains, a serene weather for your soul, a cherry on a cake. 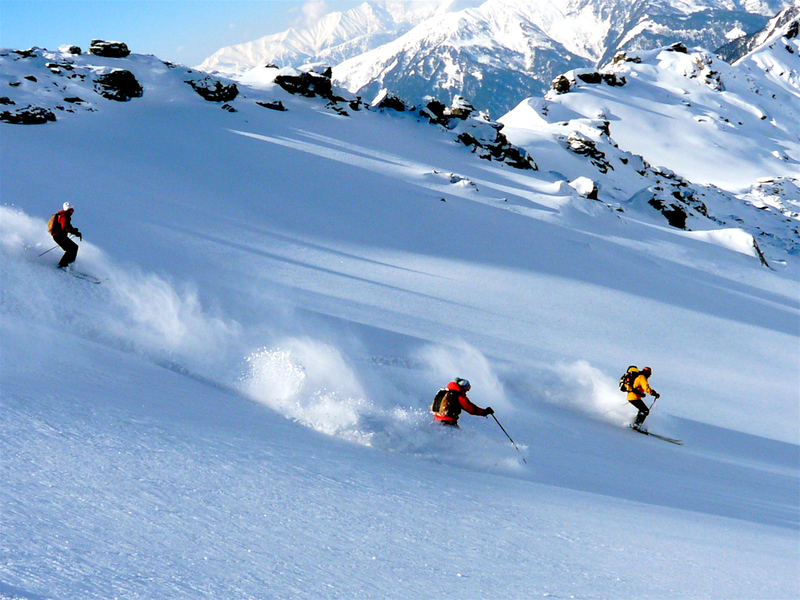 Skiing in Alaska is one on your to-do list. What if Auli does the same for you? The tourist destination in Uttarakhand gives a head-on to the international counterpart. A pure white expanse of snow and sliding embrace of the Himalayas. The tea plantations at Munnar are placid. The hard work from the locals working day and night to maintain them and produce the finest tea for us. The Cameron Heights at Malaysia lose the essence of love and hospitality India gives to such natural wonders. “Venice of the East,” termed by Lord Curzon, is an honour that signifies its level of decency and purity. The Italian city in India has large boating expeditions in the backwaters of Kerala. A beautiful sight to soak in. The seraphic demonstrations of biota have their share of respect and observance from us, their children.